Looking forward to trying out Minion on Mac OS X. Problem right now is that the download speed is very slow approx. 16KB/sec. Guessing that it's down to lots of people downloading but wanted to check if there was anything I can do other than wait for an hour or so. Downloading the Minion application or AddOns? Minion itself via the OS X download link. From France. 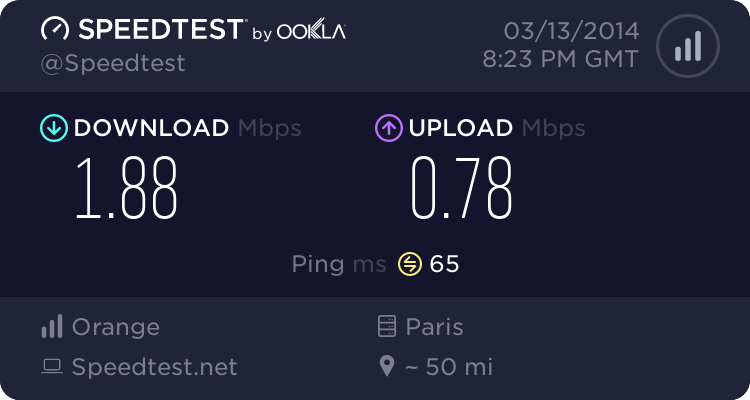 I don't have super speedy internet (2MB DSL) but normally it is very reliable 264KB/sec. Tried redownload and the same. Last edited by Moonraker : 03/13/14 at 02:26 PM. Ah ok, well it is served via an Akamai CDN and I'm betting it just hasn't cached yet in your location so you are downloading it directly from our server. If the admins don't mind, I have uploaded a copy of the setup to Box.com for you. Hopefully that would download faster. Last edited by Cairenn : 03/13/14 at 02:36 PM. OK posted trace route and it appears it's seeding from Akamai in Europe. Thanks @MRizk that's d/l fine. Just retested and it's downloading fine now so looks like it seeded properly via CDN now.